Don't let an accident or illness ruin you financially. Make sure you have insurance where you are living and where you are traveling. It's so simple with the International Medical Group (IMG). See just how inexpensive peace of mind can be with an instant free quote. Chose whether it's for a trip or permanent living outside your home country with expat worldwide insurance. Many people living abroad question whether they need medical insurance to cover them in their new home country. Most countries outside the US have very low-cost medical care, and some expats choose to just pay out of pocket for any medical expenses they incur. If you're younger and don't have any health problems, doing this may just be OK. Being young isn't going to help you if you get hit by a bus, but again, the cost of medical care in other countries is a fraction of the price of the US, therefore paying out of pocket with the money you could save by not having expat worldwide insurance may be beneficial. Many countries offer a government established insurance plan, and it's relatively inexpensive. These types of insurance are the choice of many living abroad. What you need to remember is that most of these plans don't cover you if you're outside your home country. What if you decide to take a vacation to another country. How will you be covered? That's where having an expat worldwide insurance plan helps. It takes care of you where you're living, and any travels you take. It will even cover you if you're a US citizen and decide to visit the US. The United States is one place you don't want to be without medical insurance. An accident in the US could wipe you out financially. Having this kind of insurance gives you some very powerful peace of mind. The same thing applies to travel medical insurance. You don't live abroad but decide to take a vacation to Mexico. If you're still working and have insurance through your employer, many will cover you when traveling on vacation. But you should check. Medicare in the US stops at the border. It won't cover you outside the US. You don't want to be in a foreign country without medical insurance. Think of worse case. You are in an accident, and you need to be flown back to your country of origin for treatment. Do you know how expensive that would be? Most travel insurance policies cover evacuation back to your country of origin. These are the type of things you need to consider when taking a vacation. Travel or trip medical insurance is different than expat worldwide insurance and an inexpensive item for the peace of mind it can bring. Do you need a travel/trip insurance or expat worldwide insurance, that's that question. Remember what insurance is. It's to give you peace of mind. And most of all, I hope you'll never need to use it. A long-term (1+ year), annually renewable, comprehensive worldwide medical insurance program for individuals and families. Being a global citizen can be an exciting experience, but it also comes with potential complications. Your health care while traveling should not be one of those concerns. With Global Medical Insurance, a revolutionary program from IMG®, you will receive the worldwide medical coverage you need, backed by the world-class services you expect. Provides coverage for individuals, families, and groups who need temporary medical insurance while traveling for business or pleasure anywhere outside of your home country. International travel can quickly turn into a frightening situation if there's a medical emergency and you're not prepared. 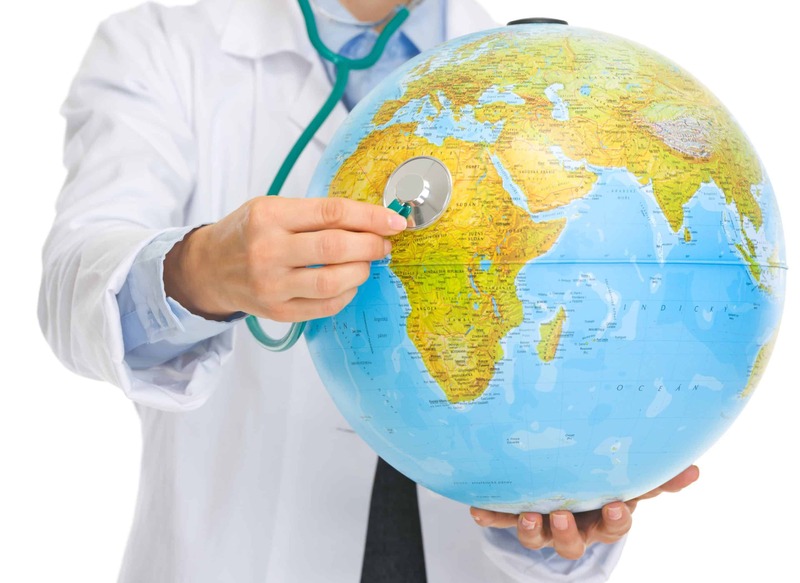 Most travelers assume their standard medical plan covers them, but that isn’t the case. While traditional plans may offer adequate domestic coverage, they are not designed for international travel. Without even realizing it, you may be putting your health at risk. Don’t let your medical coverage be an uncertainty. Travel with one of IMG’s two Patriot Travel Medical Insurance® plans so you can spend more time enjoying your international experience and less time worrying about medical coverage. Whether you're a student, traveler, adventurer, senior, missionary, crew member or a group, we have a plan that is just right for you. Interested in more things to help you on your travels, check out our Recommendations page.